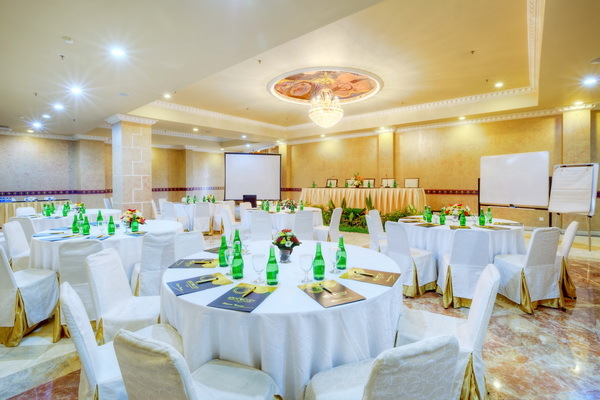 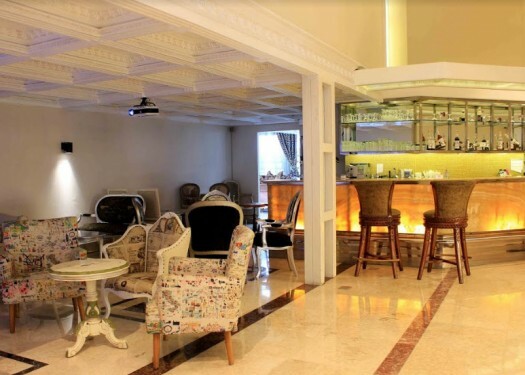 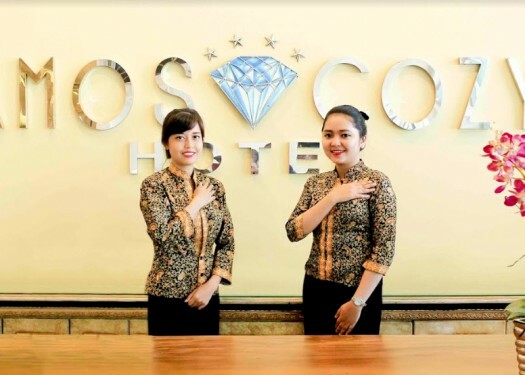 If you are looking for a business hotel in the South of Jakarta, Amos Cozy Hotel & Convention Hall is the best choices. 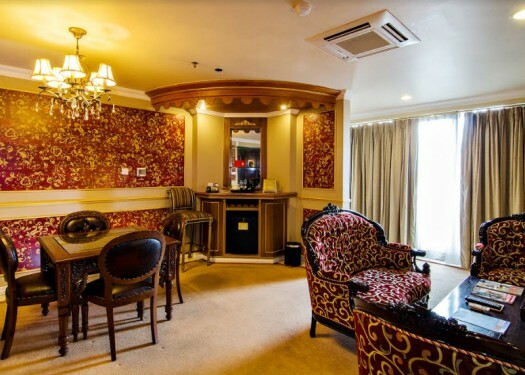 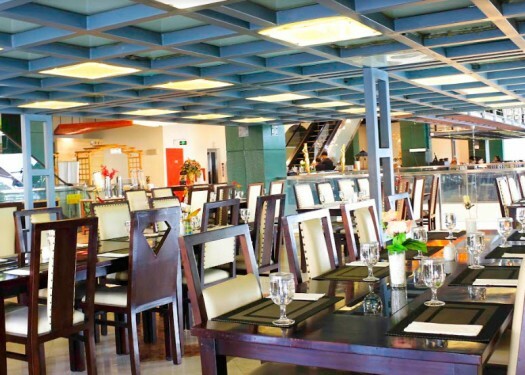 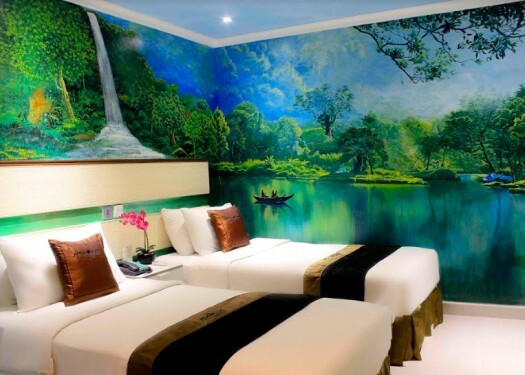 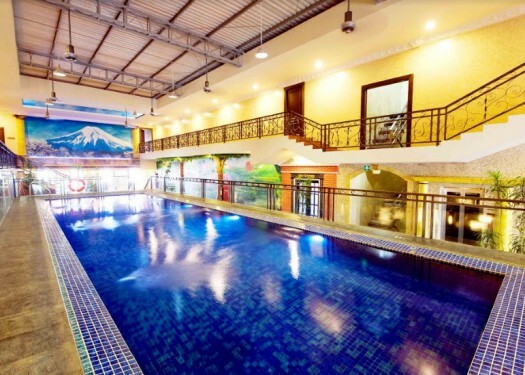 The hotel has the cozy and welcoming ambience that you expect. 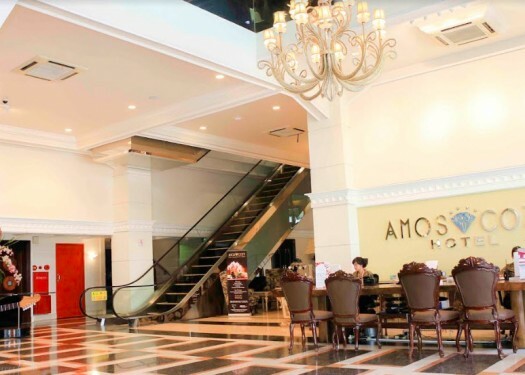 Elegant thematic and stylish rooms, 13 sophisticated meeting rooms and convention halls for up to 500 participants, an ala carte restaurant which promotes international and local cuisines, a stylist interior design with unique details lounge and bar makes Amos Cozy Hotel & Convention Hall finest business hotel and perfect place to comfort yourself. 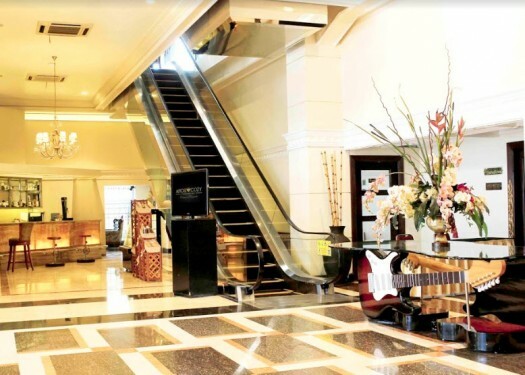 Located in the heart of South Jakarta affluent business and commercial district of Blok M, the hotel offers 92 thematic and stylish rooms including 21 suites and 3 presidential suites. 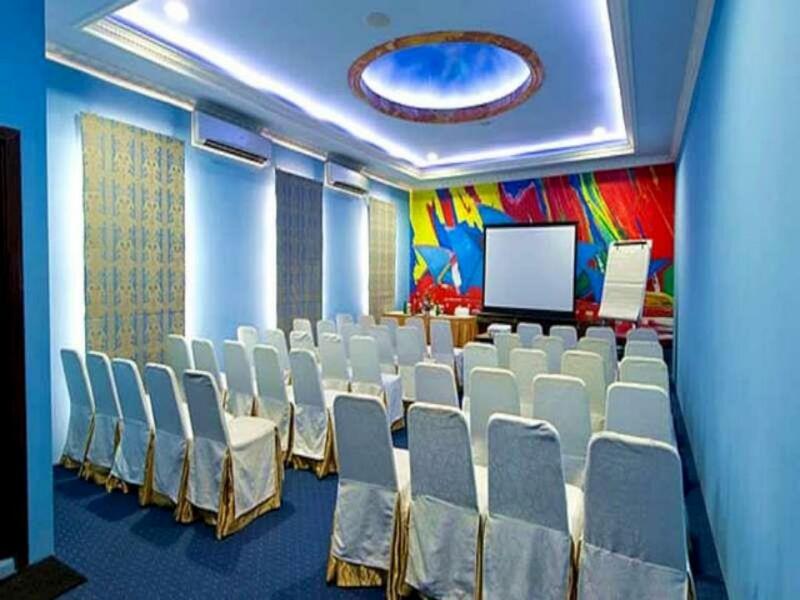 All rooms are equipped with state of the art of technology in line with the latest trends in business hotels. 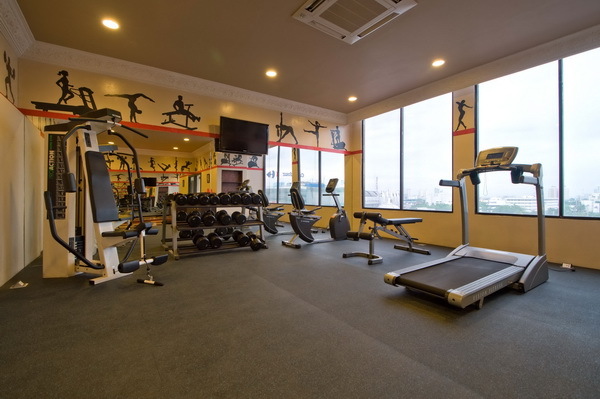 Surrounding with popular shopping malls, entertainment centers, restaurants, pubs, and art galleries lie within easy walking distance. 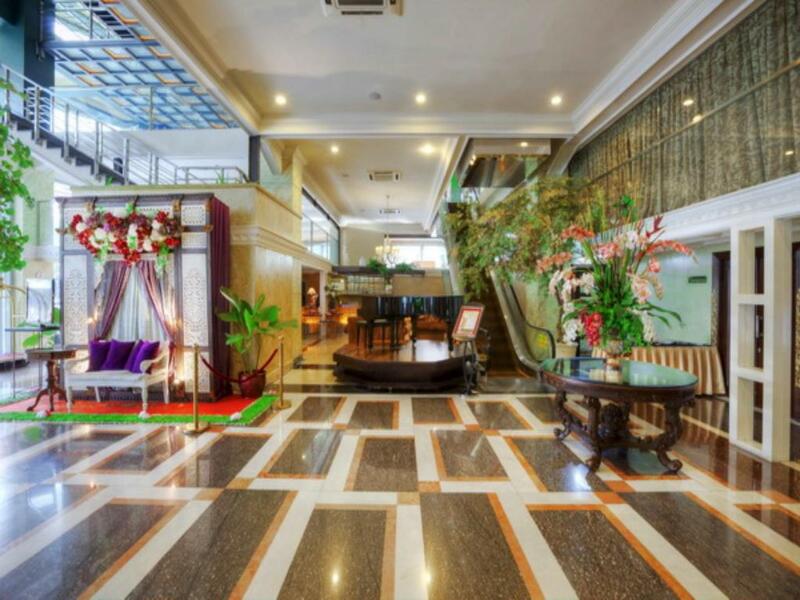 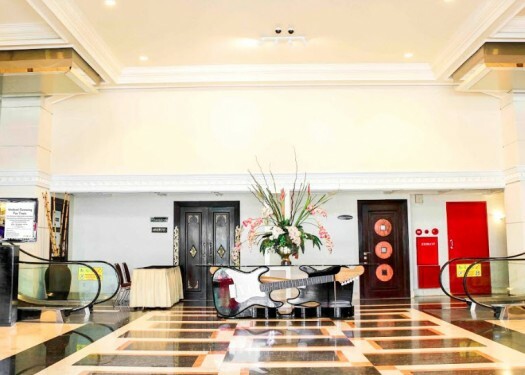 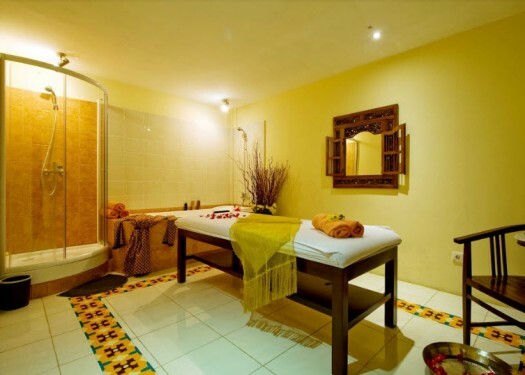 The hotel location also provides easy access to the government offices and Soekarno Hatta International Airport is just 45 minutes drive from the hotel. 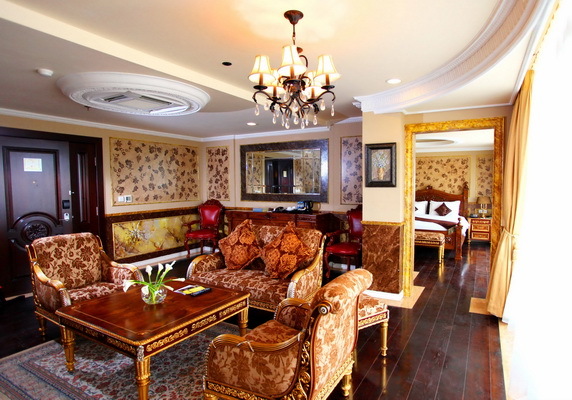 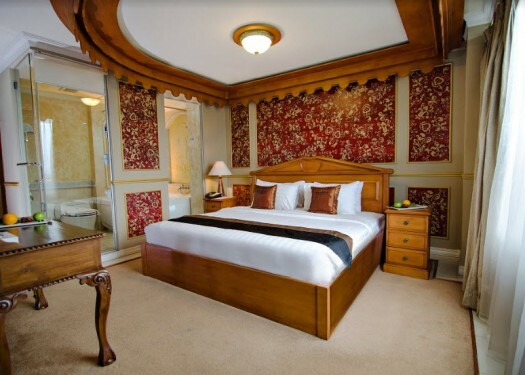 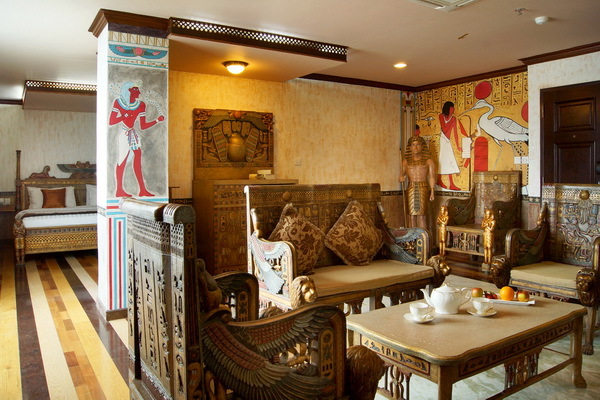 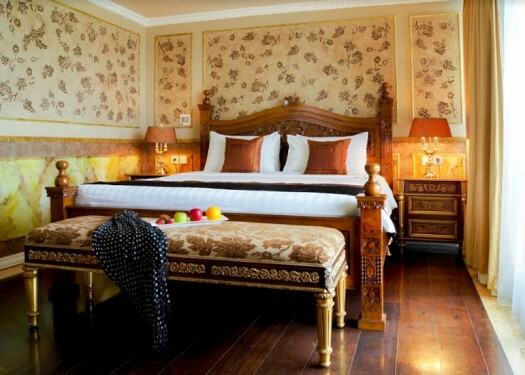 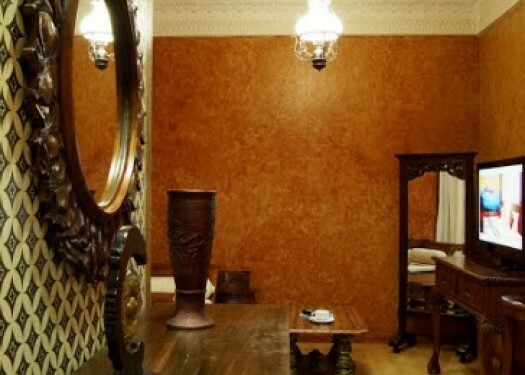 Spacious room with classical decor fitted with modern furniture and decorated with warm tones. 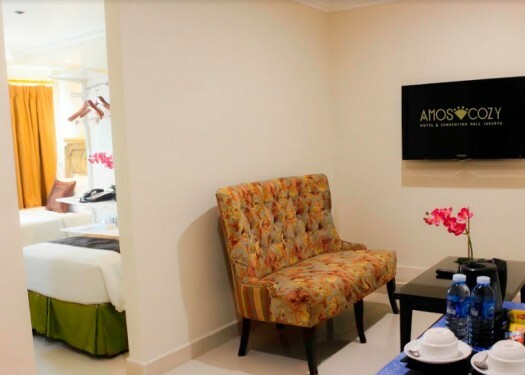 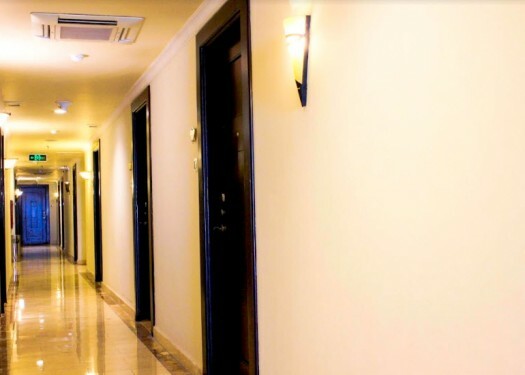 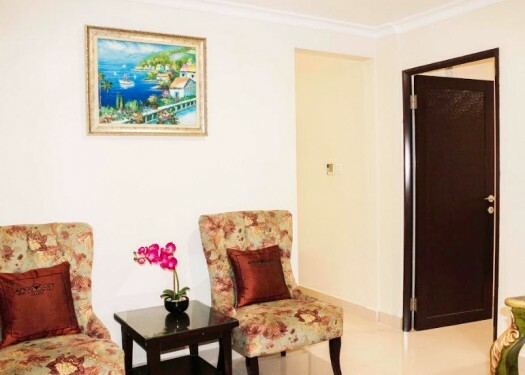 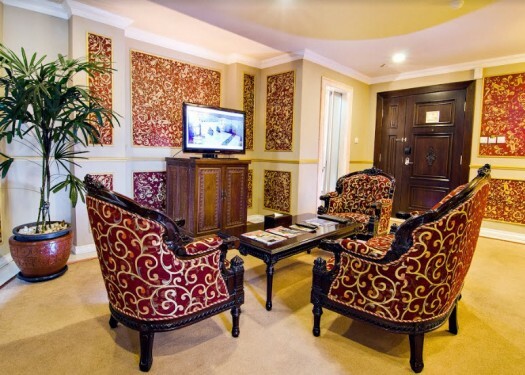 Room amenities include individually controlled air conditioning, IDD, color TV with satellite and cable channels. 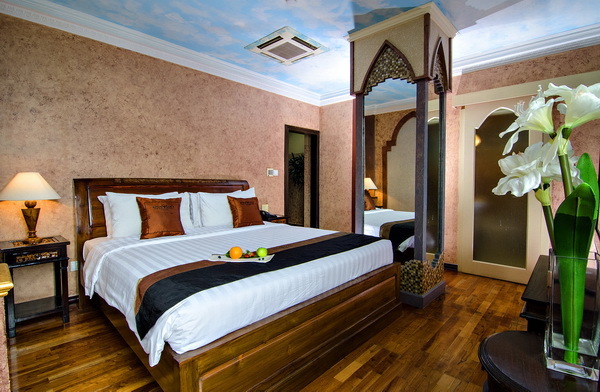 Junior Suite room offering spacious 40 square emters room that equipped with a king size bed to accomodate up to two persons, the rooms are fitted with modern furniture and decorated with warm tones. 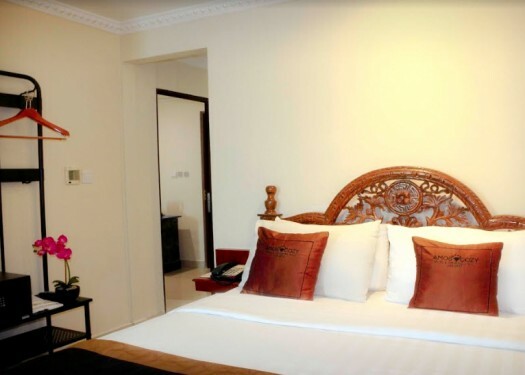 Room amenities include individually controlled air conditioning, IDD, color TV with satellite and cable channels.